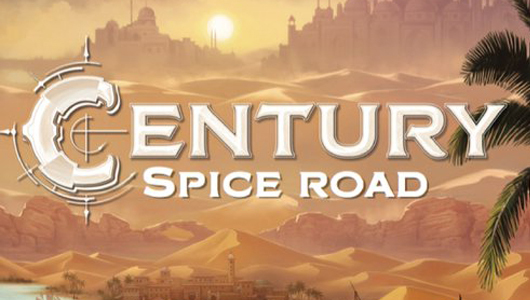 Alex reviews Century: Spice Road, one of her top picks from UK Games Expo. 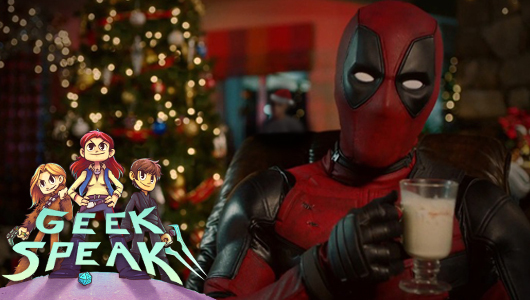 After many playthroughs, it didn’t disappoint. 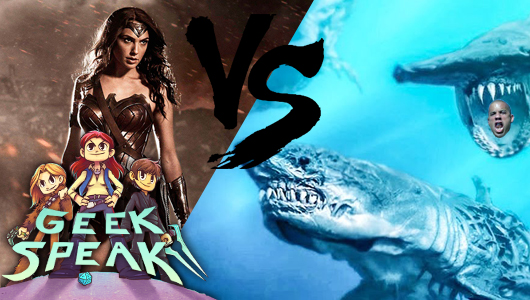 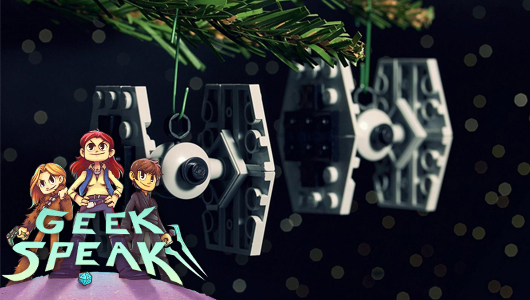 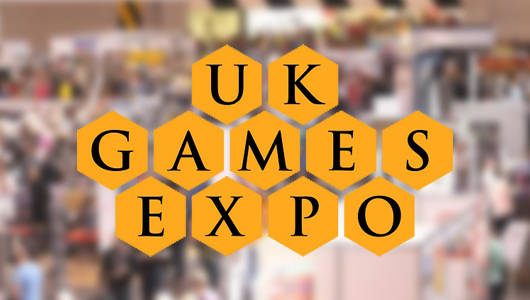 On Geek Speak, Alex, Jo & Diarmuid chat UK Games Expo, Wonder Woman & more. 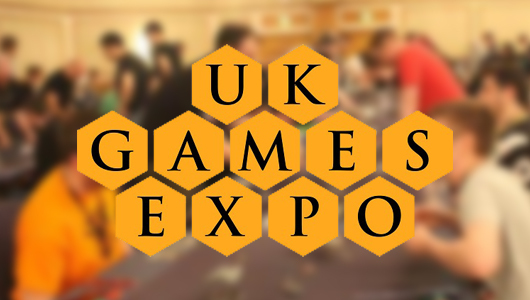 Here is some board game goodness that we had a chance to check out on the last day of UK Games Expo. 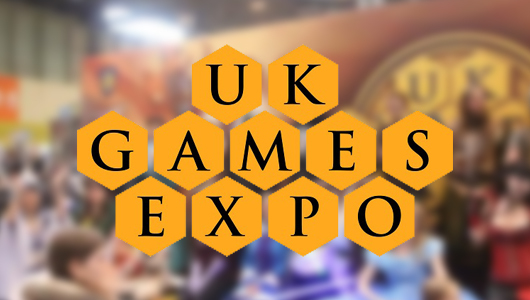 Alex is joined by Tim for the second day of UK Games Expo as they continue on their gaming spree. 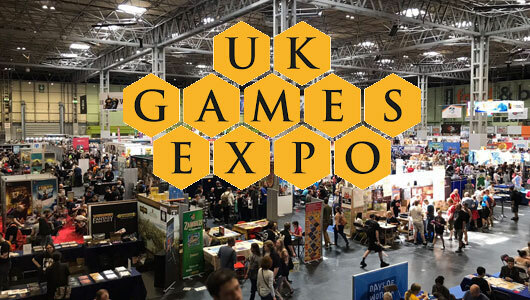 Once again, Big Red Barrel returns to the UK Games Expo, so it is time for a new series of the Game Diaries. 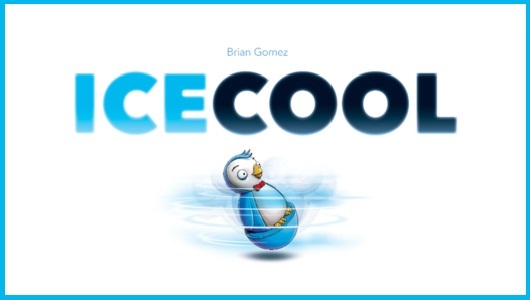 Alex reviews Ice Cool, one of the more noticeable games of UK Games Expo 2016, where players flick penguin figures around the board to collect fish and chase other penguins.